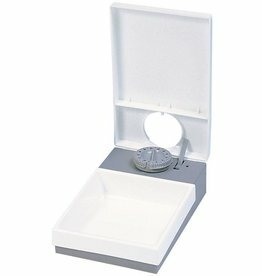 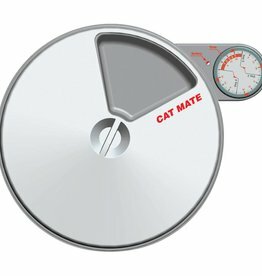 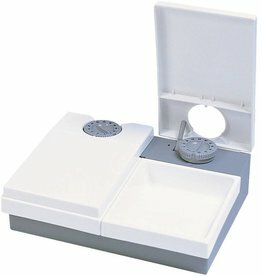 Automatic cat feeders and waterers for around the home. 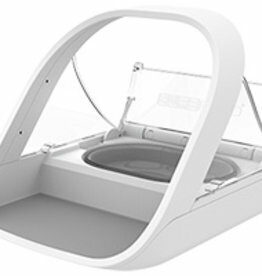 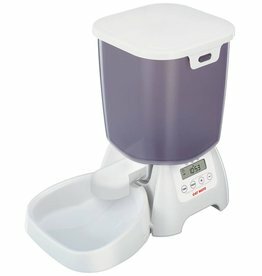 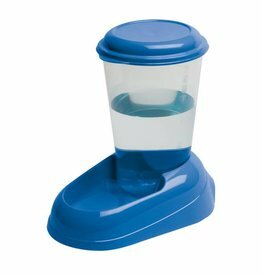 The Nadir water dispenser for cats and dogs holds a maximum of 3 litres of water. 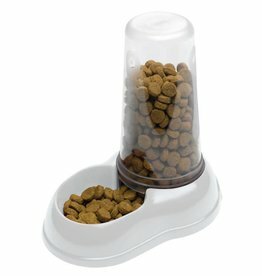 Ideal for pet owners who have more than one pet, as it prevents food stealing. 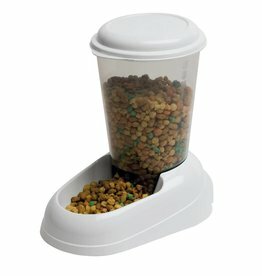 A plastic dry food dispenser, 3 litres.